Thank you for helping to support the Vintage Band Festival. It’s thanks to donors like you that the festival can continue year to year, sharing music and history with Northfield and the surrounding area. 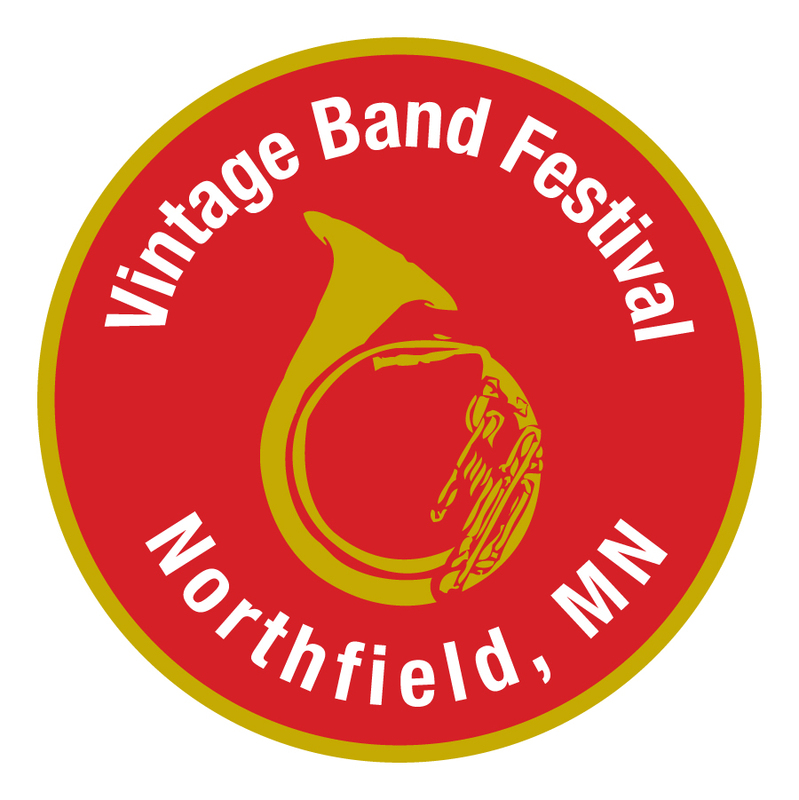 We also hope you can join Vintage Band Festival for a one-day event on August 2nd on Bridge Square in Northfield from 9am to 9pm. Twelve bands will be sharing their music throughout the day. Hope to see you there!